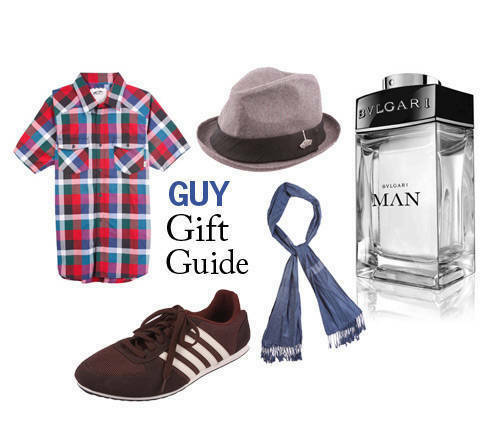 'Tis the season to spoil the men in your life with these great finds. Look no further. These days, the way to a man’s heart is not only through his stomach. Men these days are more conscious of how they present themselves—from the way they dress down to the way they smell. Who else can they really rely on when it comes to these things? You, of course! Since it’s the season of gift-giving, we’ve come up with a list of fashion and grooming must-haves that your guy will surely like--and which you now have the opportunity to include his wardrobe or daily routine (if they aren't yet). Launch the gallery now and check out what we have in store for the love of your life this Christmas. Watch for more gift guides here in Cosmo.ph!